ALC NASET School of Excellence | Astor Services For Children & Families | …Because every child deserves a childhood. | …Because every child deserves a childhood. 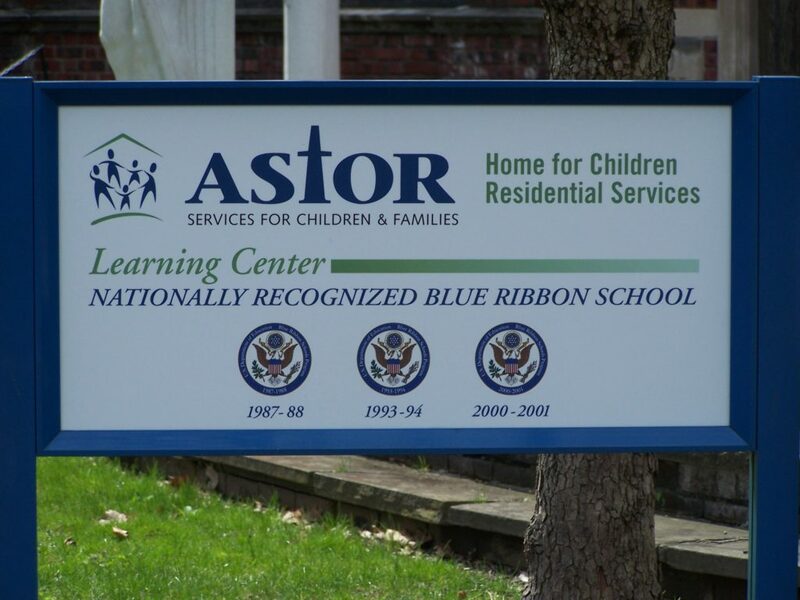 Astor Services for Children & Families has announced its Astor Learning Center (ALC) in Rhinebeck campus has been selected by the National Association of Special Education Teachers (NASET) as a 2018-2019 NASET School of Excellence. The NASET award goes to qualified licensed private special education schools that have met exacting professional standards, plus shown exceptional dedication, commitment and achievement in special education, and is the highest level of recognition awarded by NASET to those schools.